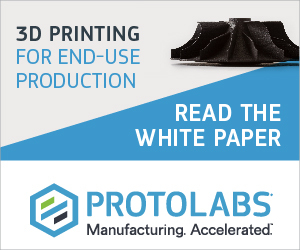 How can 3D printing reduce a company’s carbon footprint? Can 3D printing materials combat skin infections within amputees? Would you wear 3D printed swimwear accessories? 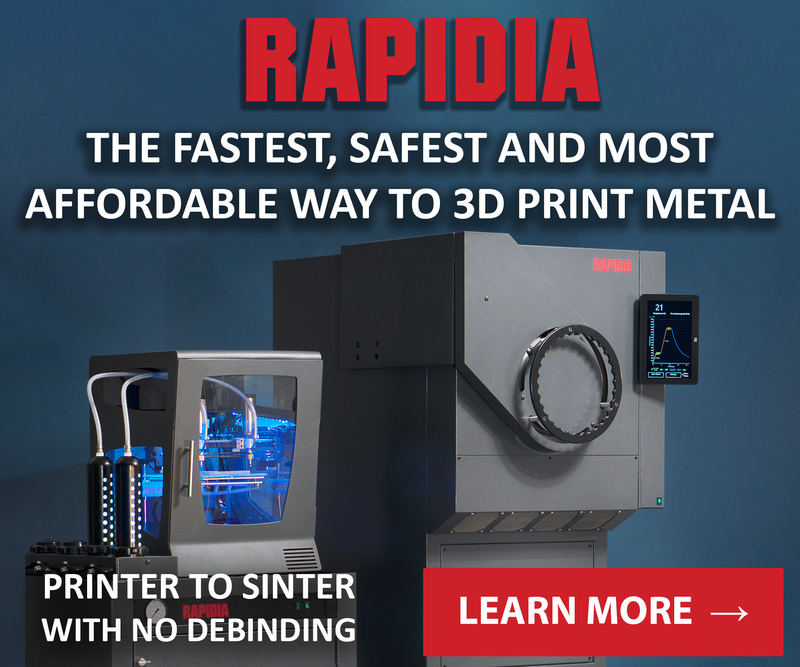 In this edition of Sliced, the 3D Printing Industry news digest, we cover the latest from Renovis Surgical Technologies, Copper 3D, HP, The University of Canterbury and more. 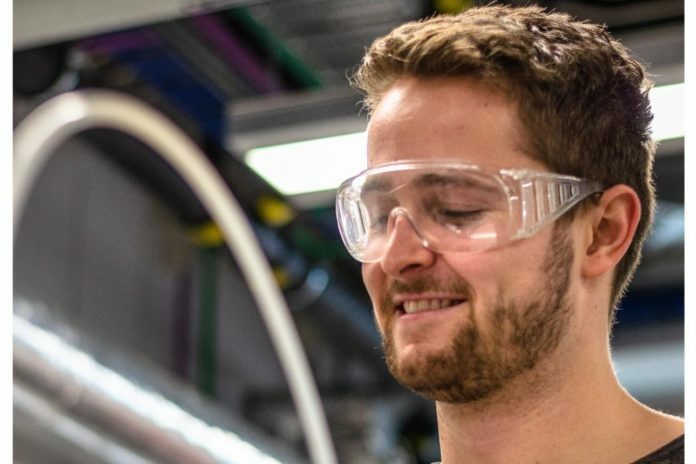 University of Canterbury Master of Engineering student, Benjamin Houlton, is currently developing a 3D printed water filter that can successfully remove trace metals from water streams and polluted waterways. Similar to the Sonora Institute of Technology’s osmosis-reversing 3D printed water filters, this device will improve the quality of water in developing countries. Houlton is using computer simulations of water flows through filters to establish the ideal structure for his filter. 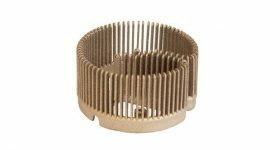 3D printing technologies can then enable the production of water filters with more intricate structures, which is hard to obtain through traditional manufacturing methods. “Further down the track the filters could be used in developing countries like Cambodia where there are high levels of arsenic in river water,” said Holton. UC Master of Engineering student Benjamin Houlton. Photo via the University of Canterbury. Ciska Barnard, the swimwear designer for South-African based clothing brand Bambshell, has used 3D printing to accessorize its swimwear collection for finalists of the Miss South Africa Pageant. The swimwear collection, called Bare Beauty, inspired by natural skin tones, featured 3D printed flowers made from Sinterit’s TPU-based material Flexa Black, which gave the flowers a smooth and flexible finish. “Fashion needs more flexible solutions. 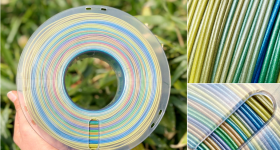 It is not so easy to find a dependable, flexible material that would be a perfect match for the fashion industry and available for 3D printers,” said Konrad Glowacki, co-founder of Sinterit. The flowers were 3D printed by were printed by the South African service bureau, Build Volume, using the desktop SLS 3D printer, Sinterit Lisa. Swimwear from the Bare Beauty collection which features 3D printed flowers. Photo via Bambshell. Vivo a China-based company specializing in communications technology revealed its Time of Flight (TOF) 3D Sensing Technology at MWC Shanghai 2018. This technology identifies the time it takes for pulse light to come back to the sensor and can map objects up to three meters away. Due to its potential to capture three-dimensional details with up to 300,000 sensor points, Alex Feng, Senior Vice President of Vivo expects this new technology to open doors in facial, gesture and motion recognition, 3D photography and AR. “[Vivo] continue to forge ahead and evolve towards the truly intelligent future by opening new ways for the AI to help the consumer,” said Alex Feng, Senior Vice President of Vivo. 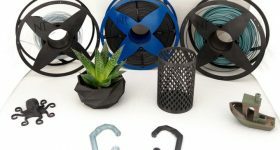 New York-based 3D printer manufacturer MakerBot, has released a new filament, MakerBot Tough designed for 3D printing functional prototypes. 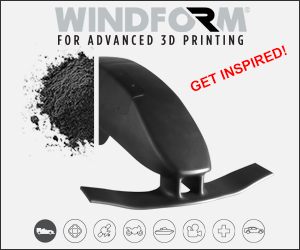 This new material boasts twice the impact strength of ABS filaments and offers unique properties that reduce warping. 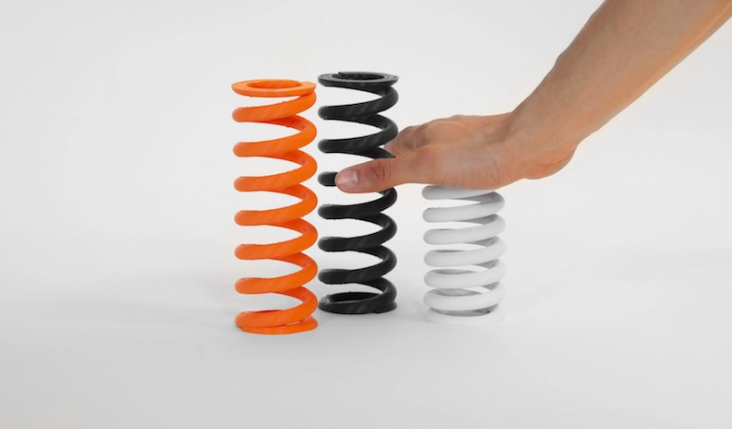 MakerBot Tough filament springs. 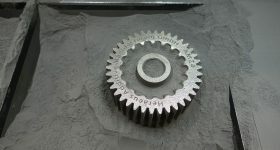 Photo via MakerBot. 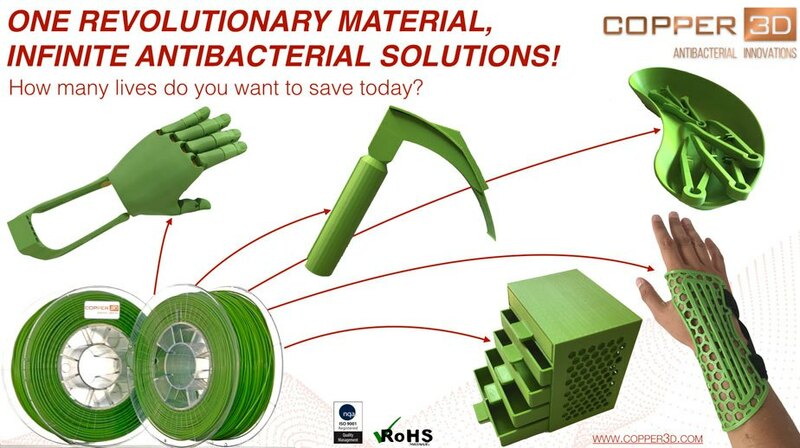 Chilean biotechnology company, Copper 3D has developed antibacterial 3D printing materials from copper nanoparticles, called PLACTIVE, to combat the skin infections within amputees which are caused by their prostheses. 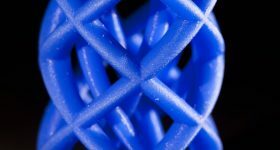 “We started prototyping a new polymer for 3D printing with an internationally patented additive containing copper nanoparticles among other elements, extremely effective in eliminating fungi, viruses and bacteria, but harmless to humans at the right concentrations,” said Daniel Martínez, Physical Therapist and Director of Innovation at Copper3D. 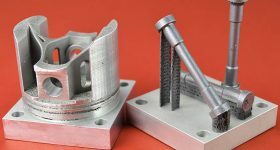 Applications for the PLACTIVE material.Image via Copper3D. 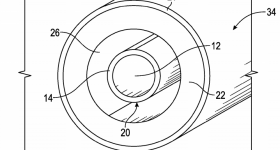 In related medical news, Renovis Surgical Technologies, a medical technology company based in Austin, has obtained 510(k) clearance from the U.S. Food and Drug Administration (FDA) for its 3D printed Tesera SA hyperlordotic ALIF interbody spinal fusion system. 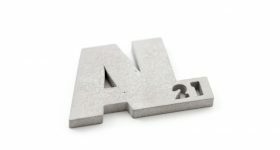 HP has released its 137-page Sustainable Impact Report, which credited additive manufacturing implementation as a major factor for in the reduction of its IT supply chain carbon footprint. Speaking at Hp’s annual Sustainability Summit in London yesterday, George Brasher, Managing Director of HP UK, acknowledged the potential environmental impact that industry 4.0 is having on the manufacturing sector. 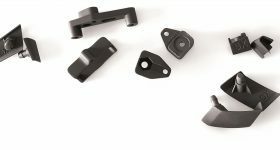 In other news, global 3D printing technologies provider, ExOne, has announced a global cost realignment program which aims to reduce expenses in the day-to-day operations of its operations, including all sites. Additionally, this program will analyze ExOne’s employment rate in an effort to manage and maximize its overall capital. “With the essential goal of significantly improving our cash flows in 2019, we have conducted a review of our cost structure and working capital practices. We are evaluating each position and expense within our organization, with the desire to improve productivity,” stated S. Kent Rockwell, ExOne’s Chairman and Chief Executive Officer. 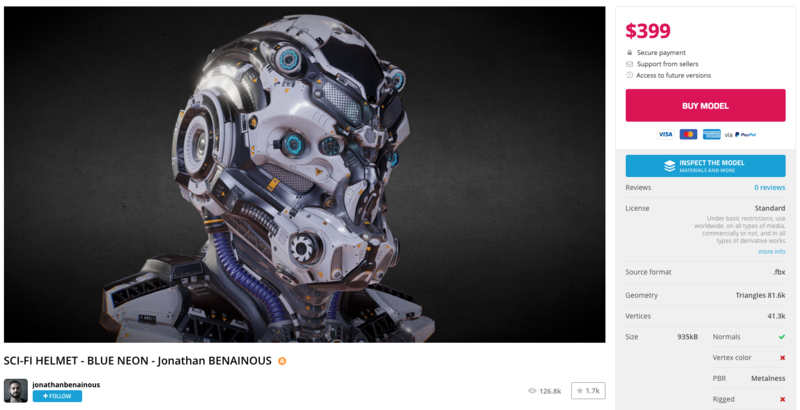 SketchFab, a global company providing online platforms for 3D content, has officially launched the SketchFab Store, following the release of the beta version earlier this year. “We’re extremely excited to launch the Sketchfab store after a successful open beta,” said Alban Denoyel, Co-founder and CEO of Sketchfab. One of many royalty-free 3D models available on the SketchFab Store. Image via SketchFab. 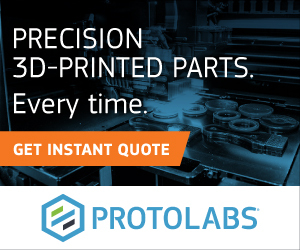 Keep up with the latest in additive manufacturing by subscribing to the 3D Printing Industry newsletter, follow us on Twitter, and like us on Facebook. Featured image shows Sliced logo over one of many royalty-free 3D models available on the SketchFab Store. Image via SketchFab.